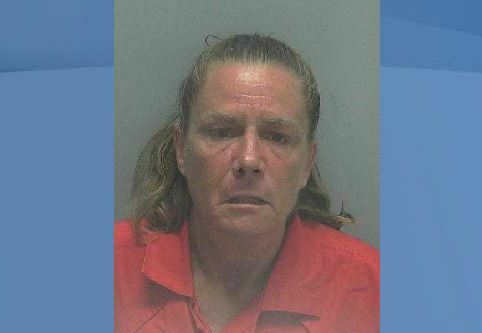 A woman suspected of robbing a senior citizen near a North Fort Myers gas station is now behind bars. Jeannette Harned, 51, faces charges of robbery and possession of cocaine. 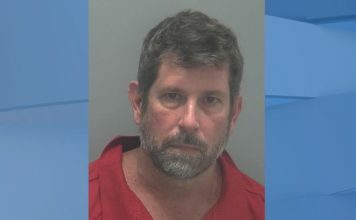 Harned is a repeat offender and a criminal registrant with a lengthy history of theft, dealing in stolen property and numerous probation violations. She is currently being held in the Lee County Jail.